Welcome to The Map Collection! 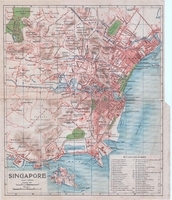 The Map Collection specializes in antique maps of Singapore, South East Asia and the East Indies. I maintain a large selection of fine and rare genuine antique maps, from the 17th to 20th century. 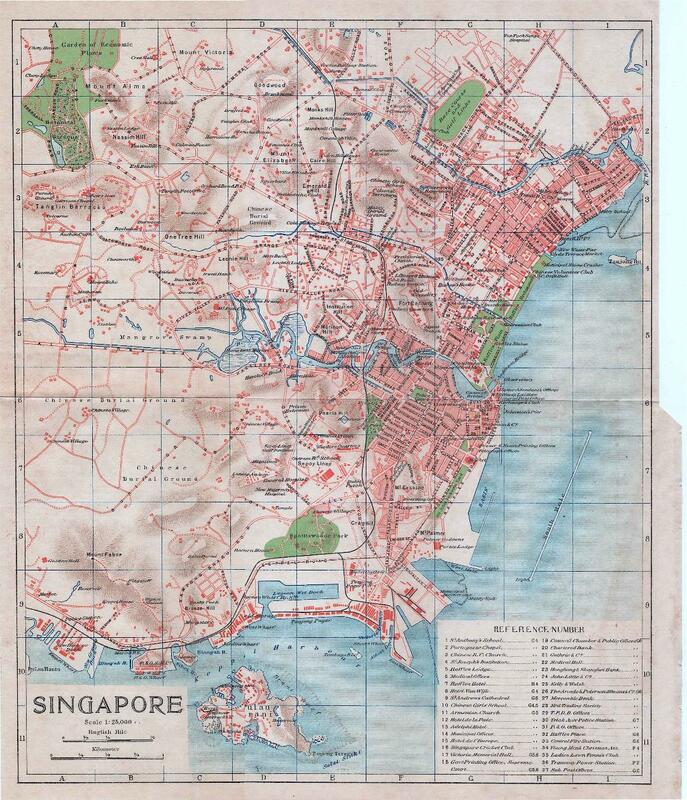 Did you know that old maps of Singapore are rare and quite sought after? 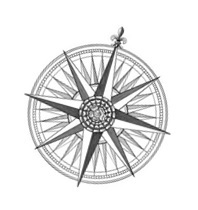 Click on the links on top of this page to explore the maps that are available. If you cannot find what you are looking for, let me know as I have many more maps in stock. Whether you are looking for a unique gift for someone or you collect maps, I look forward to helping you. Note that The Map Collection offers genuine antique maps only – no modern reproductions or copies. Please call or email to make an appointment to see the collection. Antique maps are true works of art and can be a stylish and unique addition to your home. Antique maps also make unique and memorable corporate gifts. Many of my customers acquire a map of places they have lived. Buy from the expert! The Map Collection is the prime antique maps shop specialized in maps of Singapore, South East Asia and the East Indies. I ship anywhere in the world. Expedited 2-day shipping is available on request. Professional framing is available for Singapore-based customers - ask for details! fine and antique maps of The East Indies and Singapore. 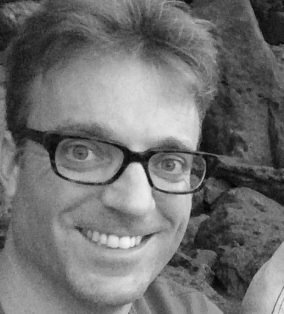 He spent four years living in Singapore and now works and lives in The Hague.